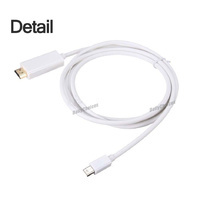 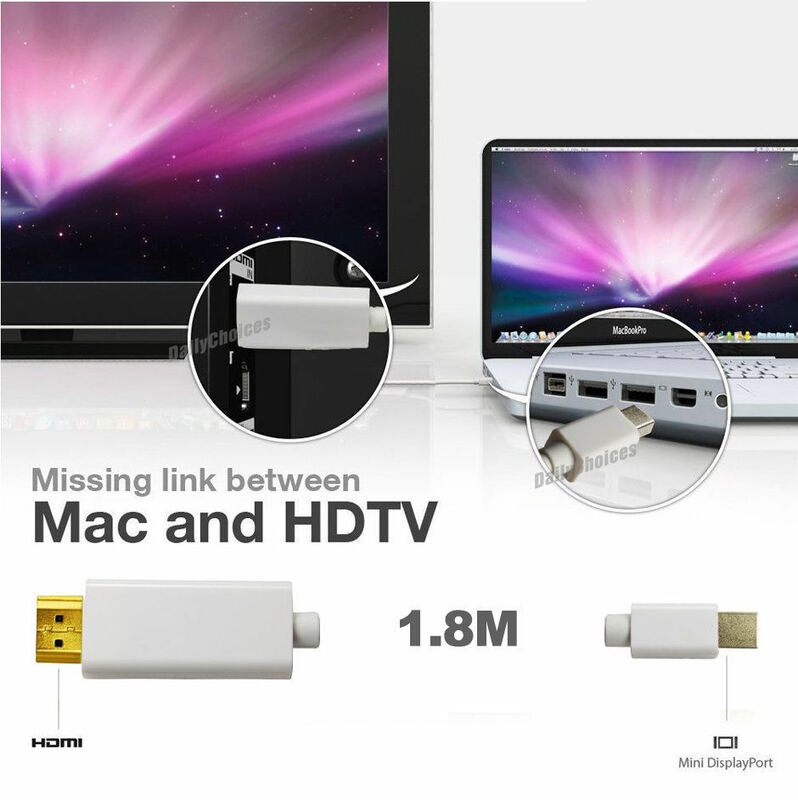 The Mini DisplayPort to HDMI Adapter converter is used for the new and future generation DisplayPort based MacBook, MacBook Pro, or MacBook Air with a Mini DisplayPort to high definition displays. 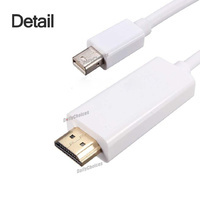 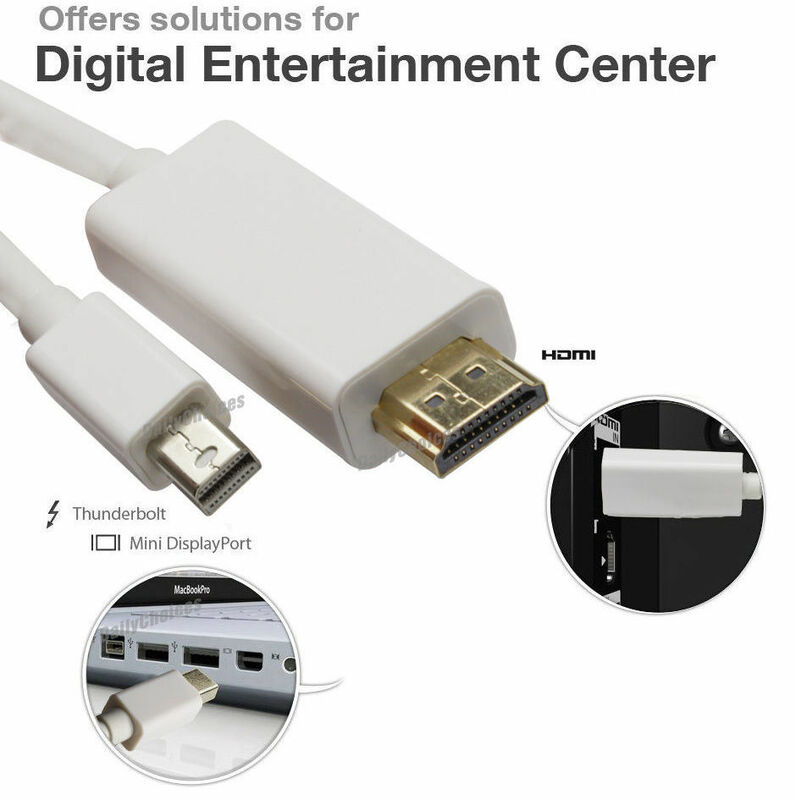 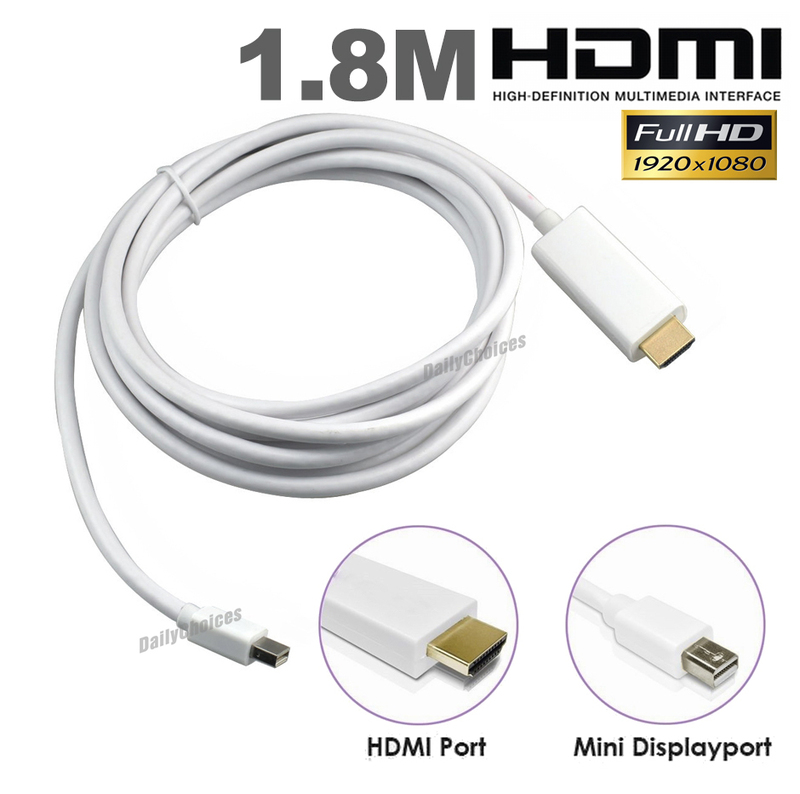 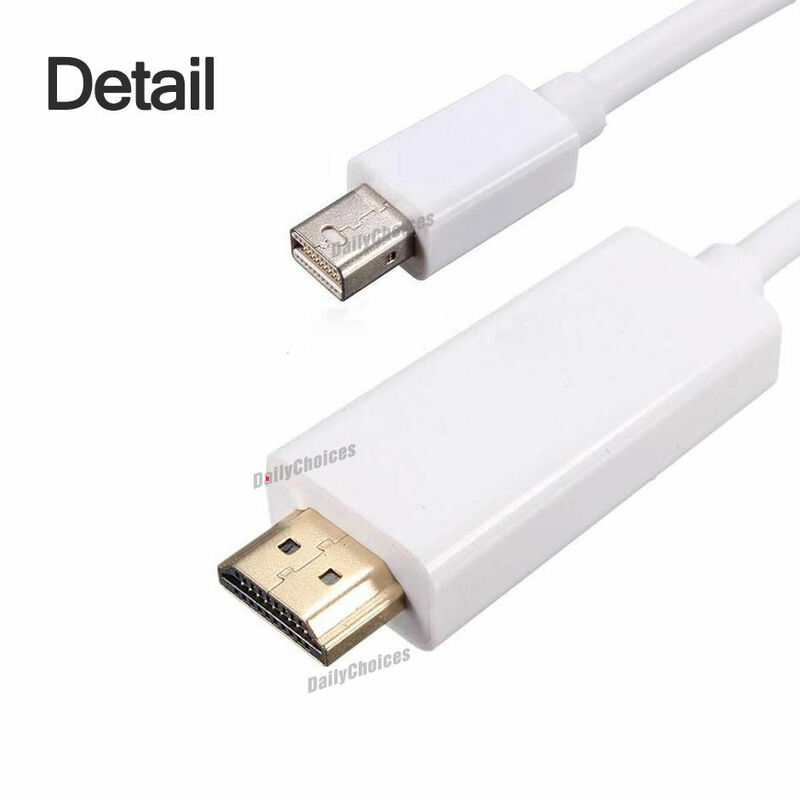 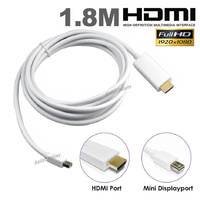 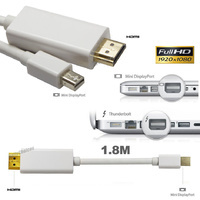 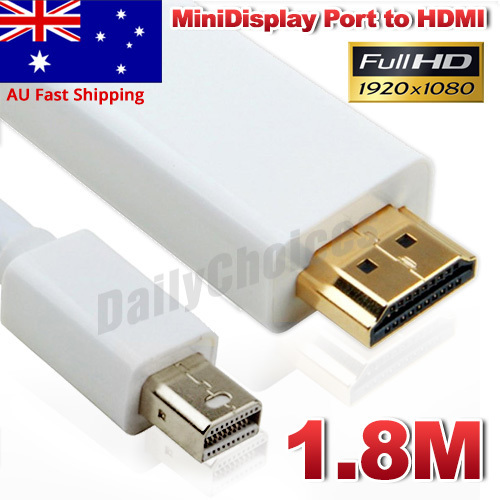 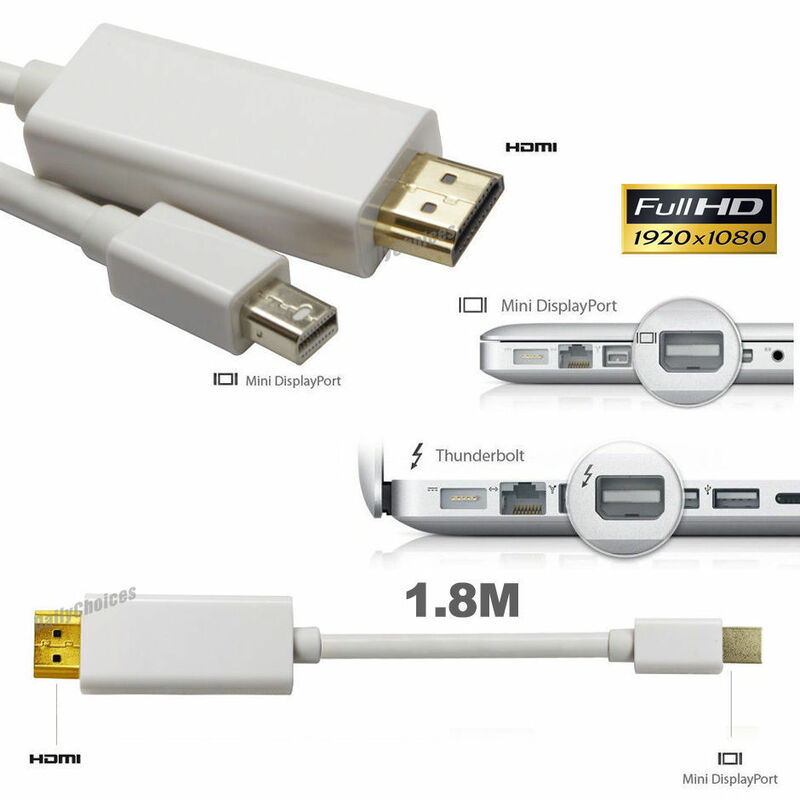 Since Mini DisplayPort offers a unified, scalable, and cost effective interface for embedded and external display applications, it offers solutions for digital entertainment center, HDTV retail and show site, HDTV, STB, DVD and Projector factory, noise space and security concerns, data center control, information distribution, conference room presentation, school and corporate training environments. Connects your new generation Apple Macbooks to HDMI TV directly.